The impact of a surprise drop in US crude inventories was wiped out by a surge in the in the country’s output. 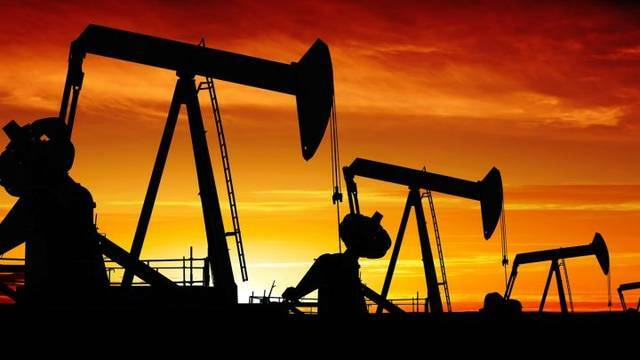 Mubasher: Oil went down at Wednesday’s settlement despite the decline in the US crude stockpiles. US crude oil inventories fell by 1.4 million barrels to 455.2 million barrels in the week ended 12 April. Oil rose on signs of strong demand from refiners in China and a surprise drop in US stockpiles. 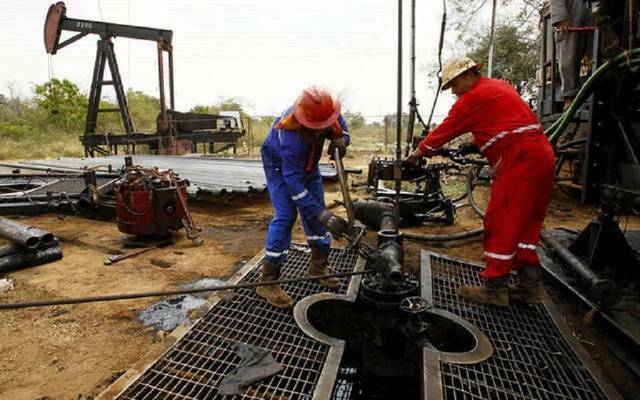 Mubasher: Oil settled higher on Tuesday on the back of expected positive oil output data from the US. Oil extended its dive earlier on Tuesday after Moscow stated that Russia and OPEC may ramp up production. 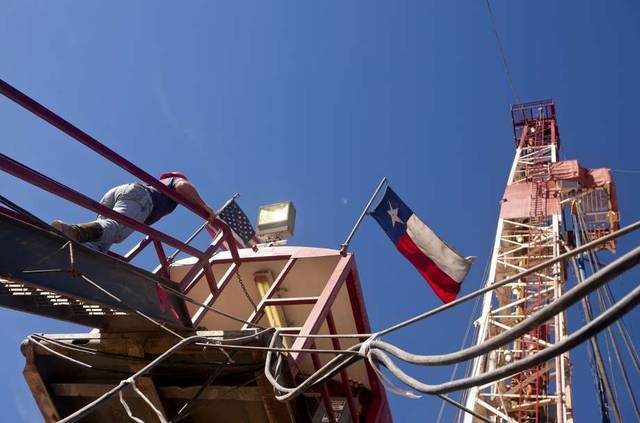 Oil production from seven key US shale plays is set to jump by 80,000 next May to 8.460 million barrels per day. 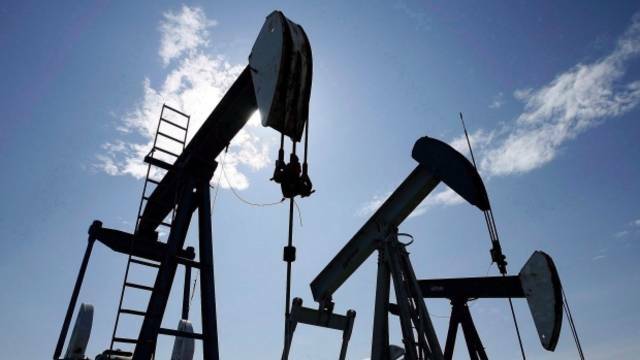 Oil prices went down on Monday, but concerns over global supplies offered support. Mubasher: Russia and OPEC are expected to increase oil output to stand a chance amid tough competition with the US. 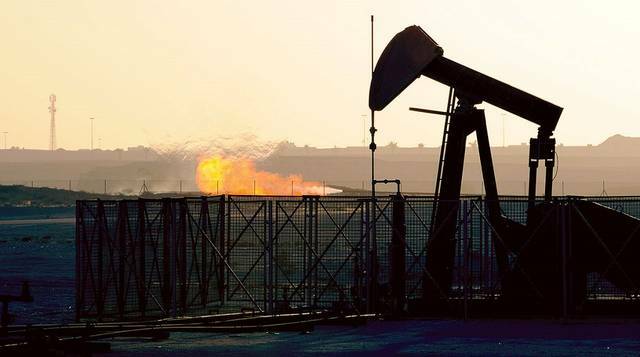 Mubasher: Oil settled higher on Friday, as the conflict in Libya saw grave developments. 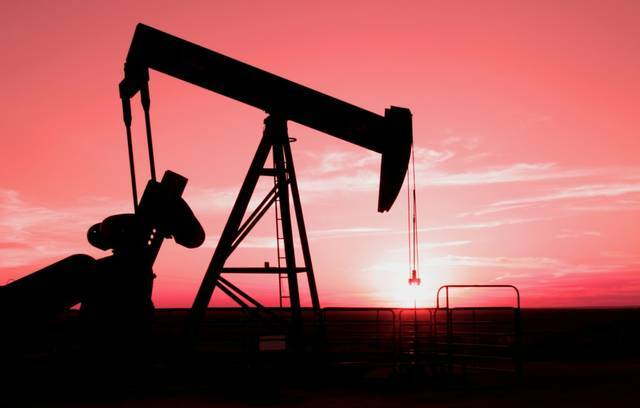 Oil went up on Friday, supported by the supply cuts led by the Organization of the Petroleum Exporting Countries and sanctions on Iran and Venezuela. 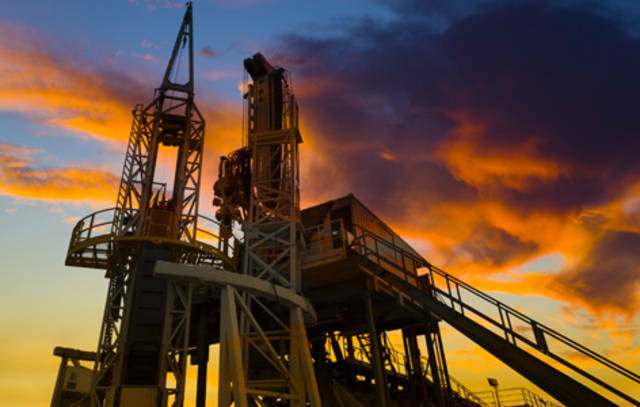 Mubasher: Oil went down at Thursday's settlement, as worries over global demand arose. 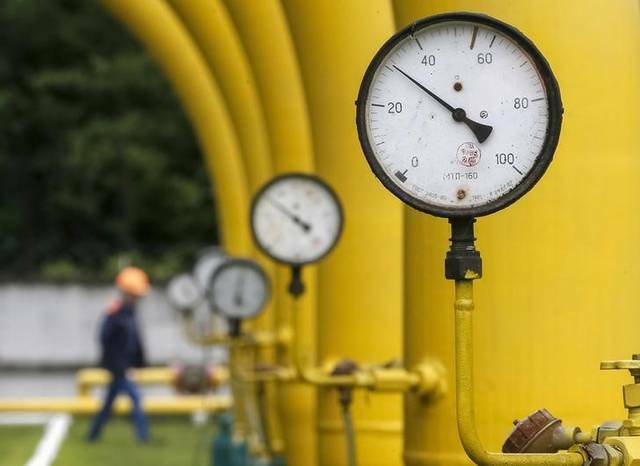 The US natural gas inventories rose by 25 billion cubic feet (Bcf) in the week ended 5 April, totalling 1,155 Bcf. 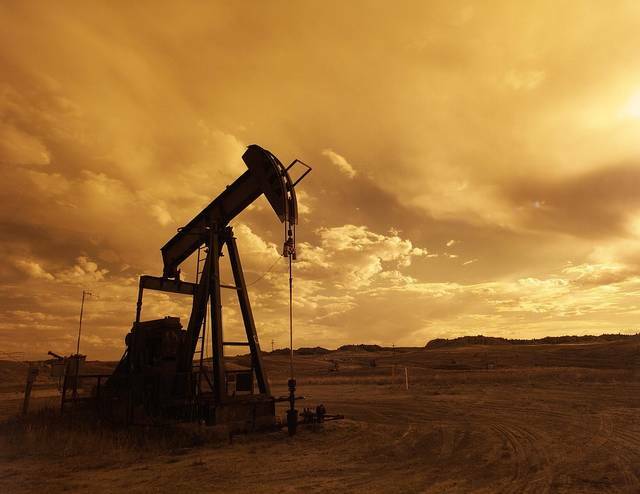 Oil markets are showing signs of tight supplies at the beginning of the second quarter, IEA said on Thursday. 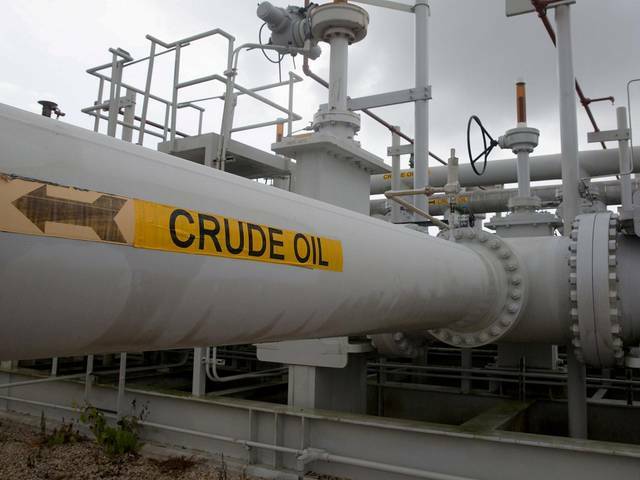 Oil dropped on Thursday after official figures showed that US crude inventories jumped, amid fears over fuel demand growth. 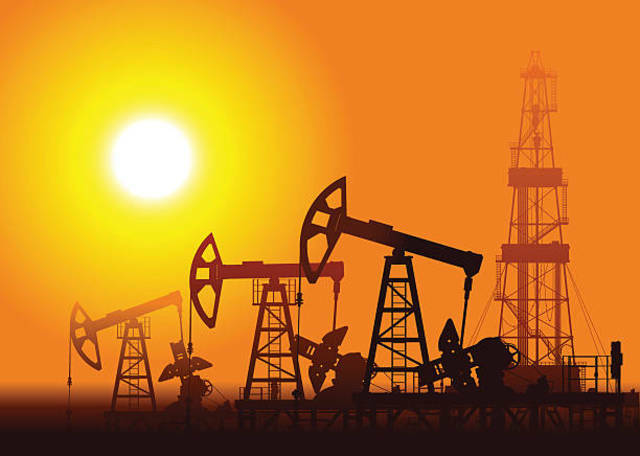 Mubasher: Oil futures settled higher on Wednesday, marking its highest level since 31 October. 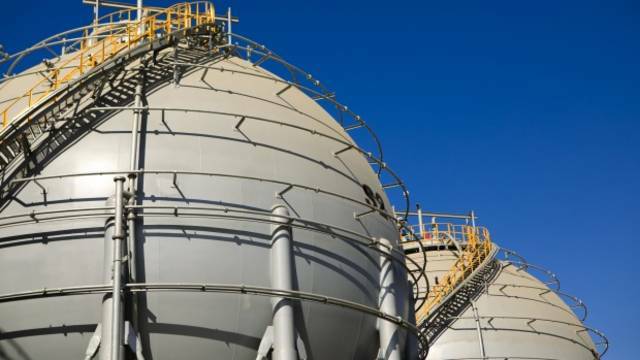 US crude oil stockpiles climbed by 7 million barrels to 456.5 million barrels in the week ended 5 April. 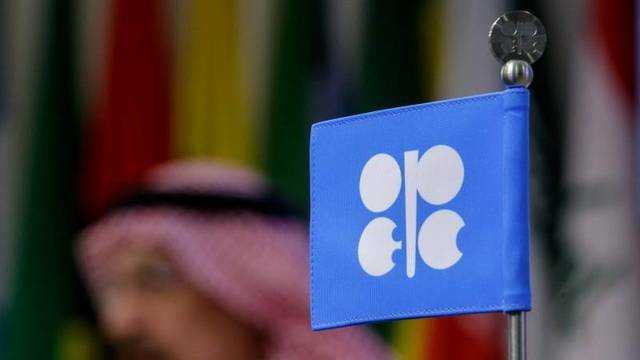 The Organization of the Petroleum Exporting Countries cut its global demand outlook for last year and this year. 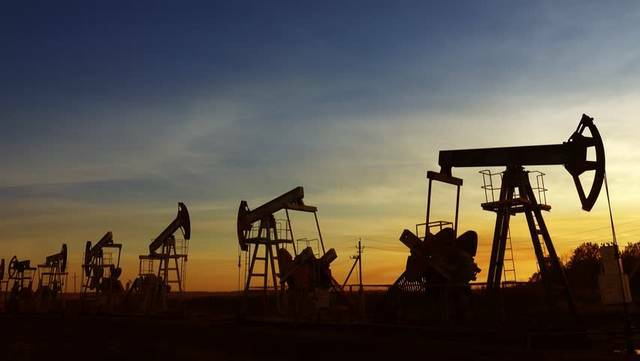 Oil supplies from the Organization of the Petroleum Exporting Countries slid to their lowest level in four years in March. 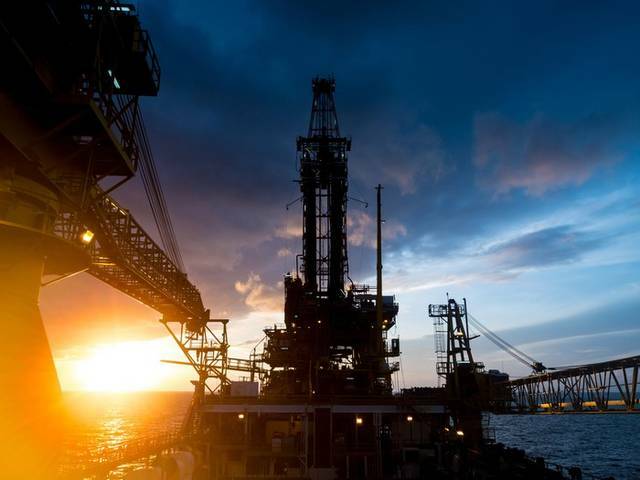 Oil prices edged up on Wednesday on tightening market supply, amid expectations that an economic slowdown could soon dampen crude consumption. 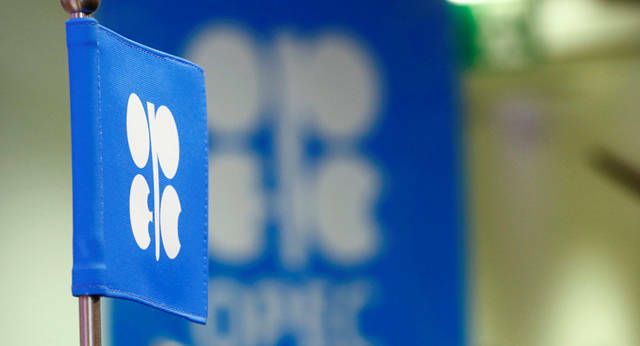 Mubasher: Oil futures settled lower on Tuesday, as some factors threatened to compromise OPEC+ efforts to cut output. Forecasts were raised as market supply being tightened by the "shock and awe" implementation of output curbs and US sanctions.